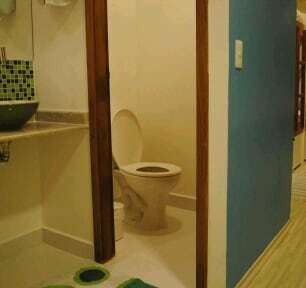 The Brazilodge Hostel is the most comfortable of São Paulo, all rooms have private bathroom, air conditioning, pillow top mattresses with dimensions 0.94 x 1.98 m and two lockers per guest. 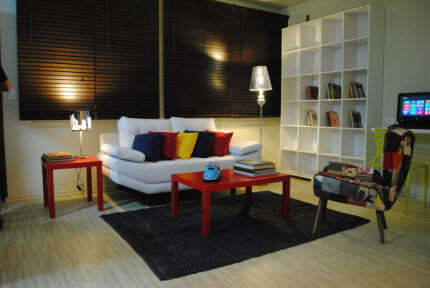 The Brazilodge was designed to provide hotel facilities with the warmth of the hostels promoting an innovative hosting. Very well located near the Ibirapuera Park and Paulista Avenue Subway. Shared suites, single, double and double, bed linen and breakfast included, parking space, internet WI-FI, 24h reception and more. very good lodge with clean rooms and friendly staff. breakfast was fine and Wi-Fi was up to speed. I definitely recommend this place.